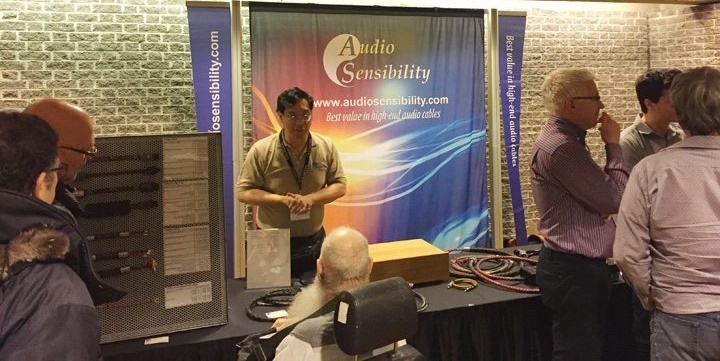 The Montreal Audio Fest 2017, held at the Bonaventure Hotel in Montreal Quebec Canada, was an incredible success! 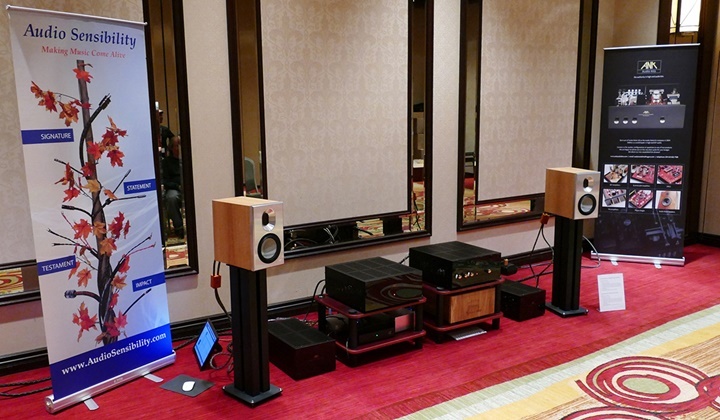 This year we had our regular booth and also had a listening room showcasing our new Audio Sensibility loudspeakers. 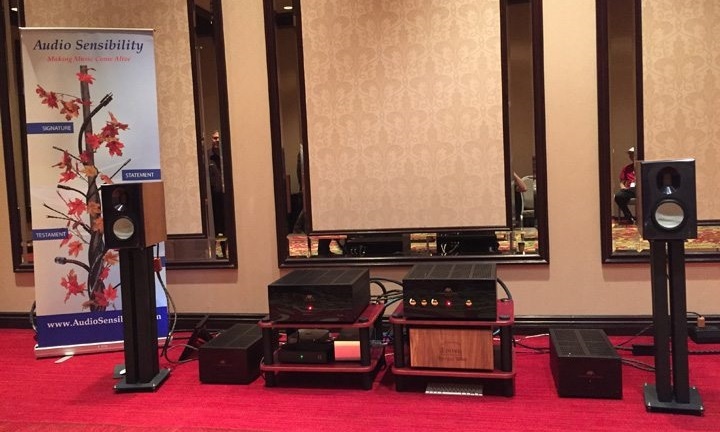 Here is some coverage of the show. Rick Becker from Enjoy The Music has covered the Montreal show for the last 15 years and provided the following show coverage. Glen Wagenknecht from 6moons always takes amazing show pictures and provided the following show coverage. Suave Kajko from CanadaHifi/NOVO provided the following show coverage. 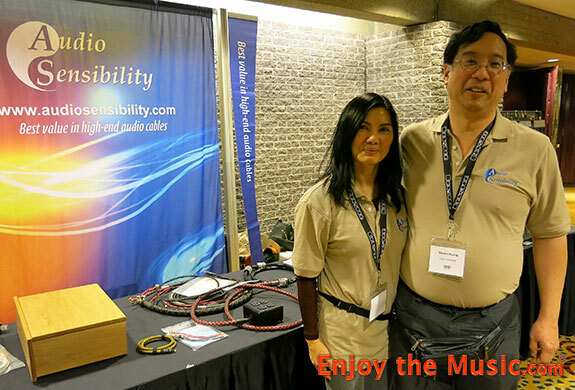 Suave is also the co-founder Toronto TAVES show.